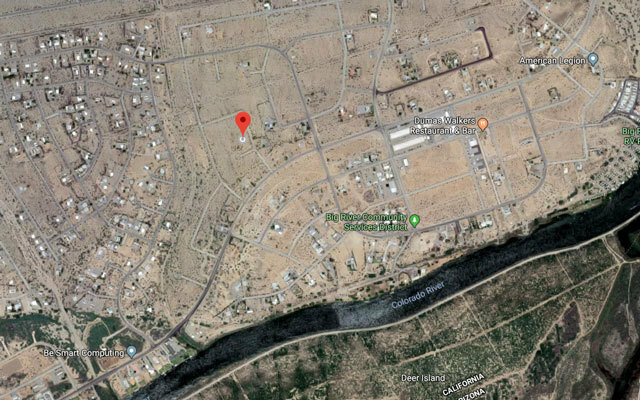 This 0.413 acre property is located in the small town of Big River, California which is located on the Colorado River and the California/Arizona state. 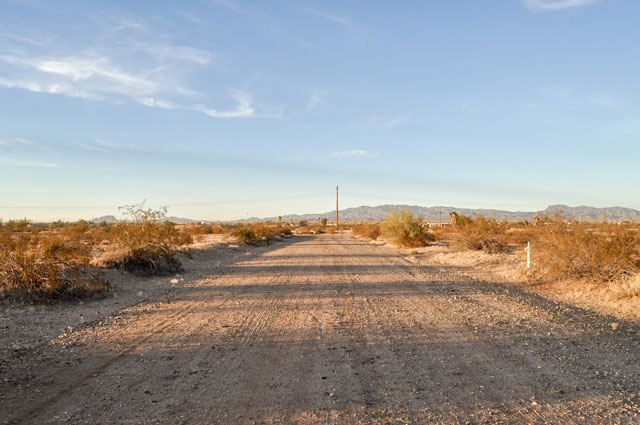 When you think about buying land in California, you may immediately jump to hefty price tags and small spaces. 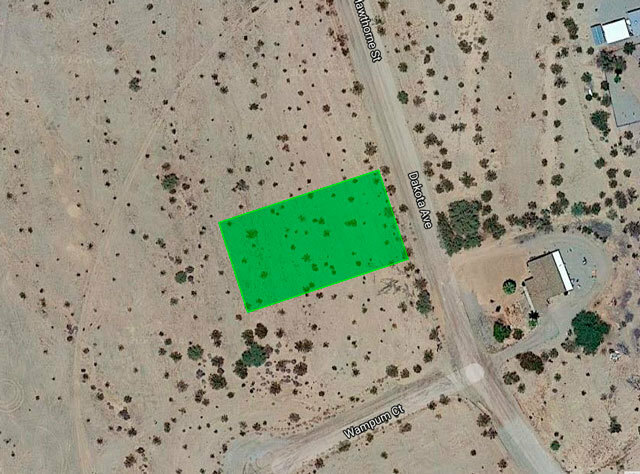 But this 0.413-acre lot in San Bernardino is different. 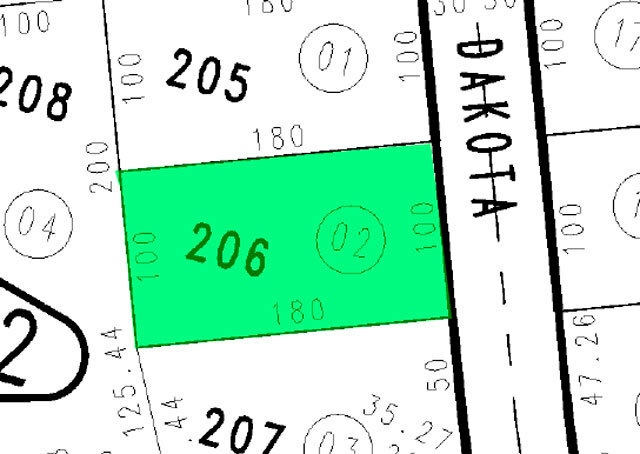 This lot is located in an area that is developing quickly. 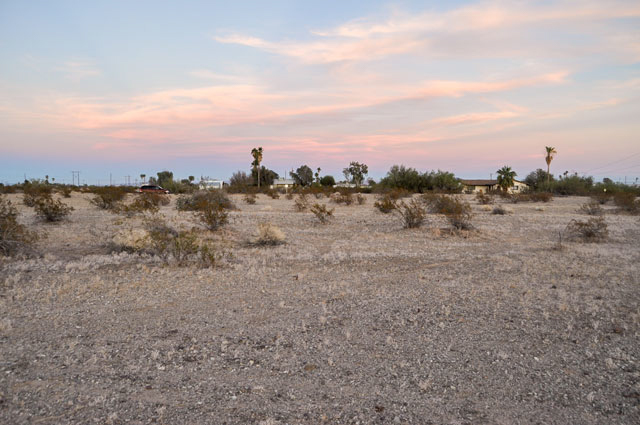 Just a short walk from the Colorado River and the California/Arizona state line, this rapidly growing community is the perfect combination of flat rural land and easy access to the city. 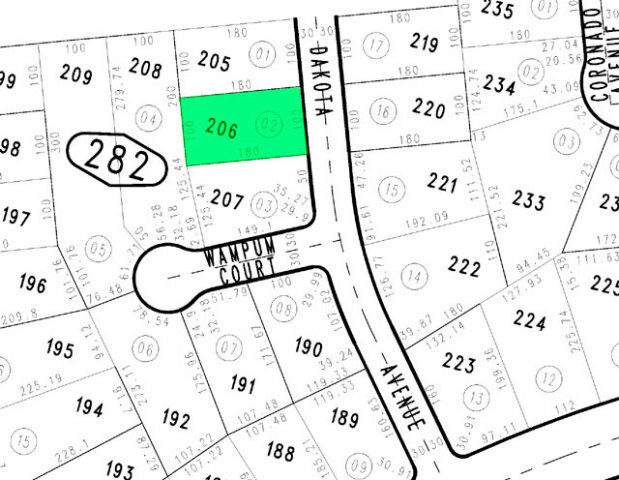 The rectangular lot is set off of a quiet street and has a large residential development to the east. The land is flat and void of tall trees. There are shrubs and small bushes throughout the property, and a breathtaking view of the mountains to the north. San Bernardino, California is home to 35 parks, 11 community centers, parks, playgrounds, public pools, locally owned restaurants and retail shopping venues. It is a family-friendly community, and locals send their kids to Wallace Elementary and Junior High and Parker High. There are grocery stores and boutiques within a short drive, and families enjoy community events on the weekends like 5K races, neighborhood clean-up days, and different themed holiday events throughout the year. For nature lovers, this part of California is a dream come true. 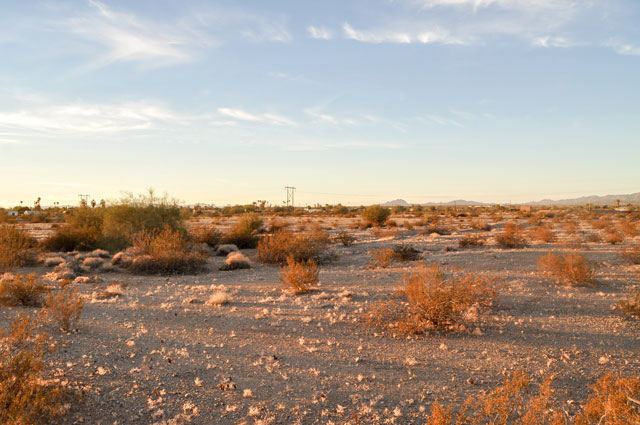 The famous Joshua Tree National Park is a little over an hour away and is a favorite spot for locals and visitors to see the signature Joshua Trees and other natural wonders. 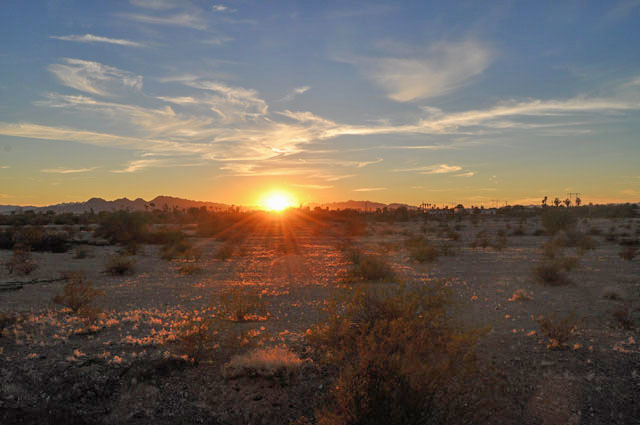 The Colorado River is an ideal spot for those who like to fish, and campers and hikers can explore the beauty of the area in Buckskin Mountain State Park that is only a half hour away. This area is also popular for scenic drives; biking trails adventure sports like Paragliding. 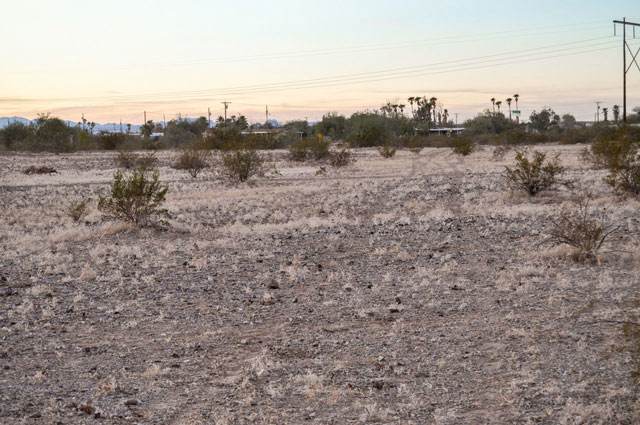 The natural beauty of this area makes it a great spot to purchase land and reconnect with nature. There are also plenty of ways to get out and enjoy good food, good music, and an exciting nightlife nearby. There are locally owned restaurants and bars close to the property, and clothing boutiques and thrift shops just down the road. 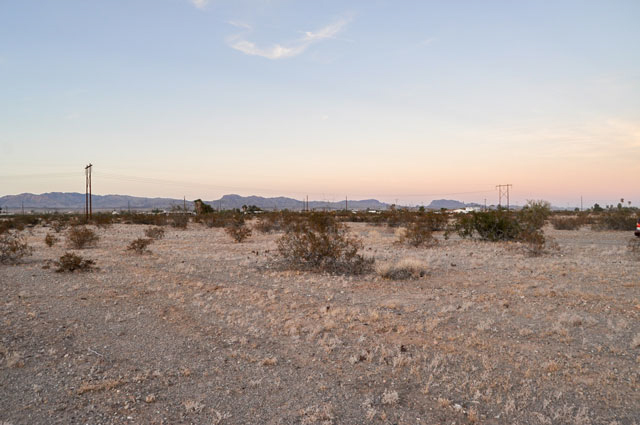 For some excitement and adventure, Las Angeles is only four hours away, and you can get to the lights and sounds of Vegas in less than three! There are shopping malls, movie theatres, and live music venues close by, so you�re never far from a fun night out on the town. 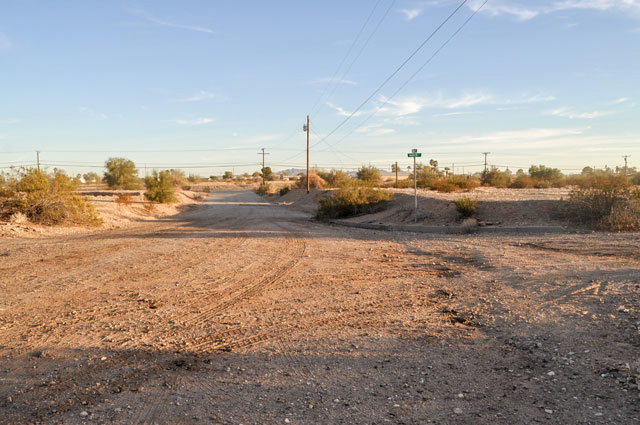 The location of the lot allows you to enjoy the feeling of the big city without dealing with the traffic and crowds back home. 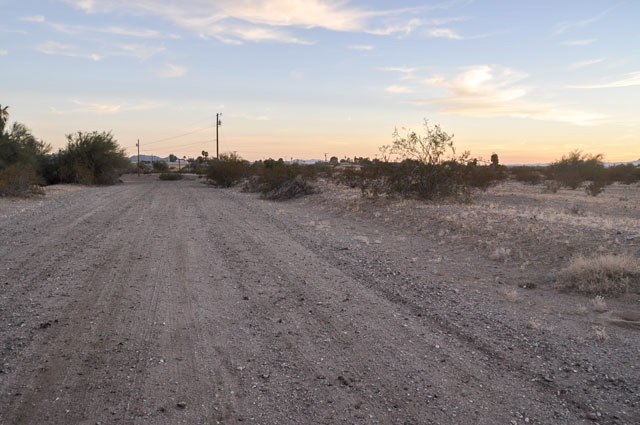 This spacious lot at this ultra-reasonable price makes living the California dream a reality! 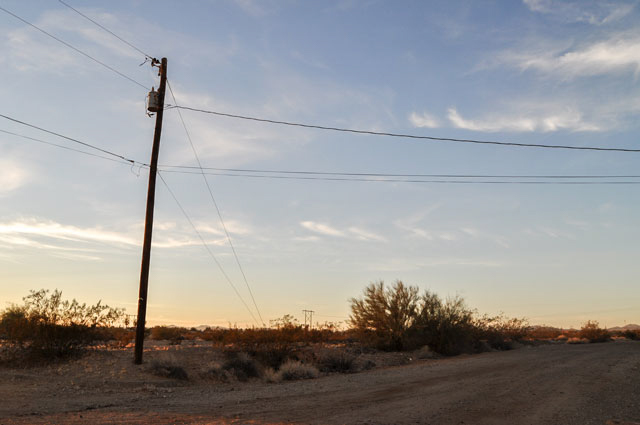 Utilities: Power at the road. There is public water in the area. Buyer should confirm all utilities. with monthly payments of approximately $164.